The Oppo-owned brand, Realme, has branched out of the company and has now made a name for itself in India thanks to its affordable smartphones. Realme’s first device in the Indian market, Realme 1 was insanely successful and has garnered massive sales over its internet-only sales model. 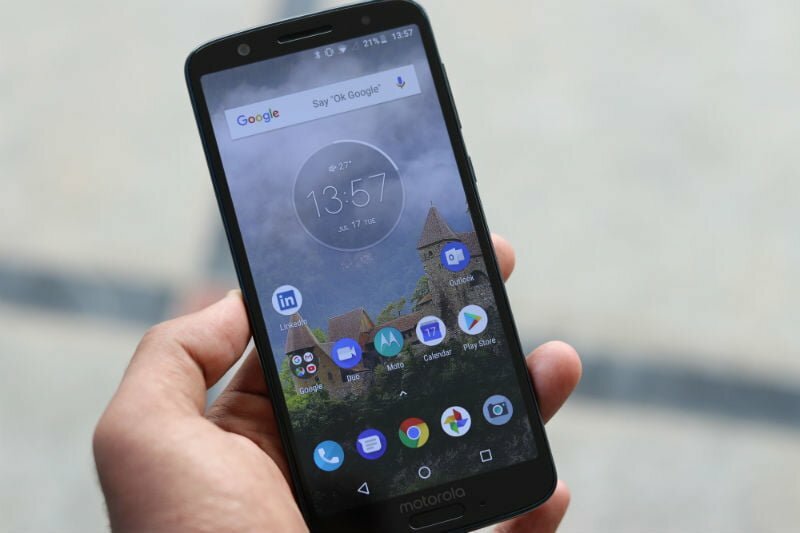 In the same price point, Lenovo owned Motorola has debuted its Moto G6 which takes a jab at the Realme 2. With that being said, we have got reasons to believe that the Realme 2 is going to outrank the Moto G6 in the market. Read ahead to know the top five reasons as to why the Realme 2 is a better phone than the Motorola Moto G6. One of the striking things that one notices on the Realme 2 is its attractive design. The phone has been built out of polycarbonate that does not feel cheap. What makes the phone truly stand out from the competition is the diamond cut rear side. 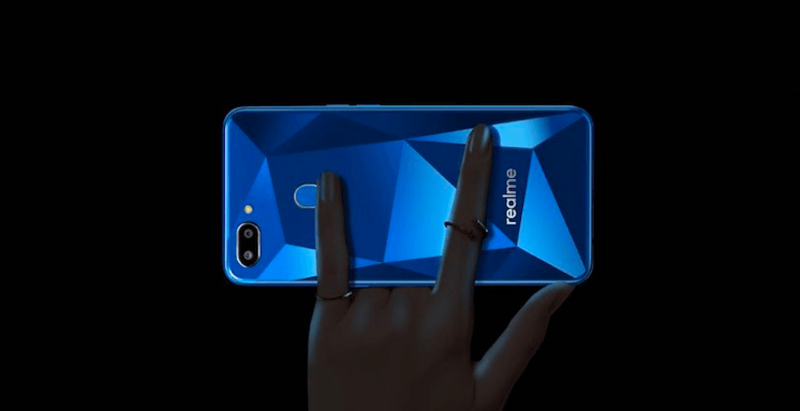 The diamond cut has become Realme’s forte as the company debuted it with the first phone as well. Combine it will colour options like Diamond Black, Diamond Red, and Diamond Blue, and you get a phone which can defeat the Moto G6 in terms of aesthetics. The Realme 2 offers a lot for its price range, and that is pretty apparent as soon as you lay eyes on the phone. Realme 2 sports a 6.2-inch LCD screen with an HD+ resolution and it comes with an 88.8% screen-to-body-ratio, and the edge to edge screen brings a more premium feel to the phone, which the Moto G6 sadly fails to deliver. Power and stamina are Realme 2’s other strong points. This very affordable device packs a massive 4230mAh battery which stands ahead of every other smartphone in this price range. Although owing to the lesser price range, it’s understandable that the phone does not come with fast charging. However, it certainly outperforms the Moto G6 which only comes with a 3000mAh battery. Unlike its other affordable competitor, the Realme 2 comes in higher RAM specifications meaning that people can expect decent level performance on their phones. The entry-level model of the Realme 2 comes with 3GB of RAM while the other higher variant offers 4GB of RAM. 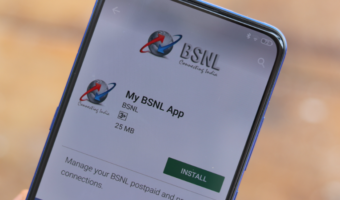 At a price point like this, it is really commendable on Realme’s part to pull off something like this. 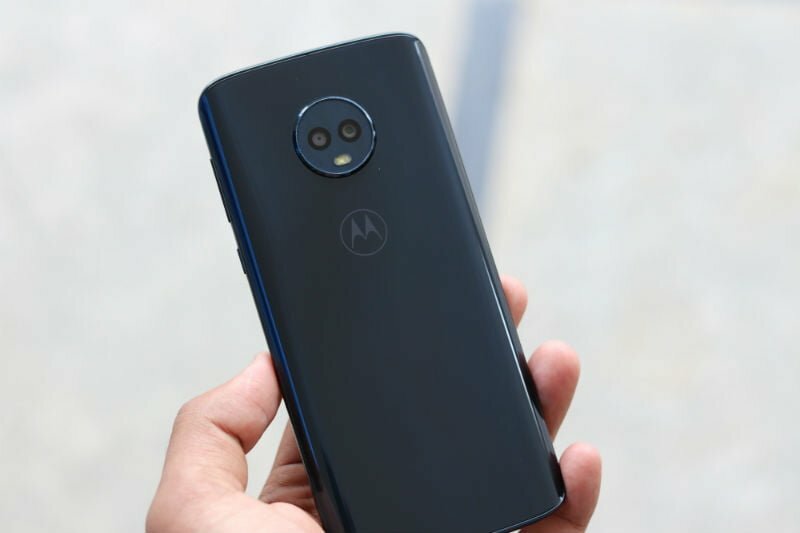 The Realme 2 is only going to cost the buyers Rs 8,990 whereas, the Moto G6, on the other hand, is going to be a costlier buy at Rs 13,999. At such a price difference, there isn’t going to a shred of doubt in the buyers’ mind which phone to go for. What makes this comparison interesting is the fact that the priciest version of the Realme 2 is cheaper than the Moto G6. While the entry-level variant with 3GB of RAM and 32GB of storage will be available for Rs 8,990, the 4GB RAM and 64GB option will be available for Rs 10,990. The OPPO Realme 2 sports a 6.2-inch LCD with an HD+ 1520 x 720 resolution on a 19:9 aspect ratio screen. 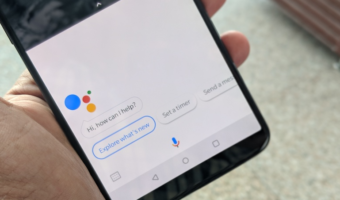 The phone flaunts a diamond cut design on the rear side and under the hood it sports the Qualcomm Snapdragon 450 chipset paired with 4GB of RAM and 64GB of internal storage. There is also a microSD card slot in case users want to expand the memory. Speaking of camera and imaging, the phone gets a 13MP unit and another 2MP sensor on the rear side that is used for the Bokeh mode. For selfies, on the front there is an 8MP shooter equipped with features like Beauty mode, AR stickers, Face Unlock and more. The phone also comes with a rear-mounted fingerprint sensor. The battery is a massive 4230mAh one with the connectivity features including Bluetooth 4.2 LE, GPS, GLONASS, dual 4G VoLTE, and Wi-Fi 802.11 b/g/n. On the software front, the Realme 2 boots Android 8.1 Oreo out of the box, with OPPO’S ColorOS 5.1 skin and it is expected to get the Android 9 update soon.